If you’re lucky enough to live in the LA area, or even if you’re just there on a visit, you get to enjoy beautifully sunny weather year round. You also have access to some of the country’s best beaches and mountains, all within a short drive of each other. 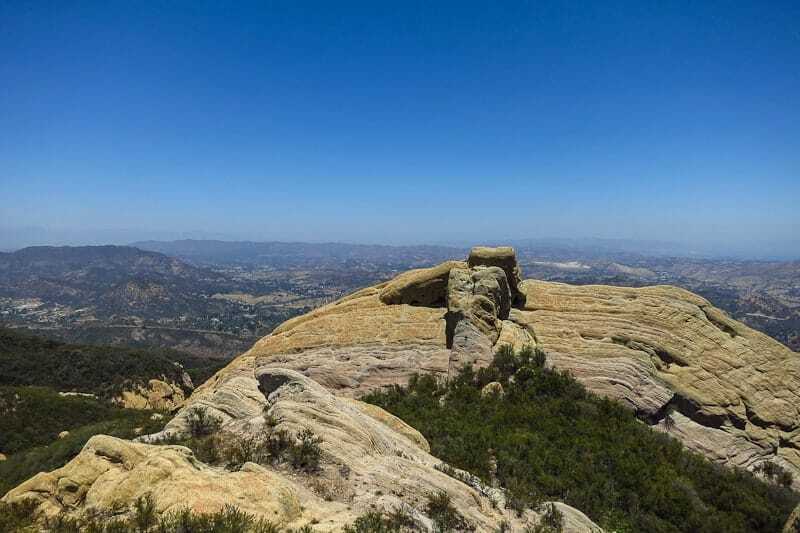 You probably won’t have trouble finding something to do outdoors in LA, especially if hiking is at the top of your list (which it seems to be for most Angelenos). But even if you’re more of a city person, some of these hiking destinations might have you trading in your stilettos for hiking boots. After all, the views at these top spots are worlds better than anything you’ll find at any rooftop bar. This list includes some of the best LA hiking trails you’ll find, and there may even be some surprises for native Angelenos. You’ll have to read on to find out. 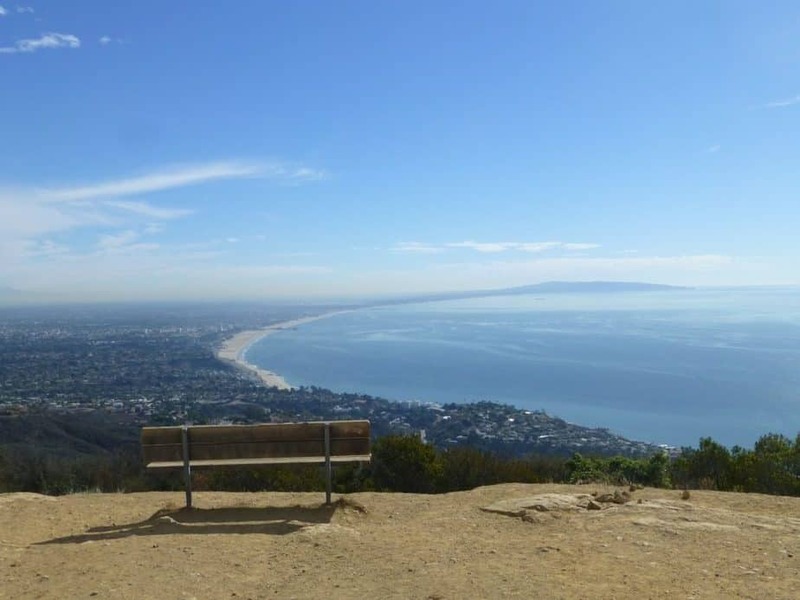 If you want 360-degree views of everything from the Verdugo Mountains to the beautiful Pacific ocean, you’ll get an eye-full at the top of Mount Hollywood. You’ll only really see the Pacific on a rare smog-free day, but you’ll still get amazing views. And ocean-views or not, this one is worth the trek. Hop on the trail at the north side of the Observatory parking lot and keep going until you reach Mount Hollywood’s summit. This is Griffith Park’s highest peak. You’ll start off among a blanket of evergreens that lead you up a hill that winds deeper and deeper into the mountain. But good news for those who aren’t really up for some major work: You can spot the Hollywood sign after about 15 minutes of walking. So if you’re really only interested in getting closer to the sign, you can do this relatively quickly before turning back. You’ll need to walk at least 40 minutes in total before you reach the top. Here, you’ll find a big, dusty clearing with picnic tables. As with most summits, it’s not so much the mountain that will wow you. It’s the views. At the top, you’ll be able to see the Los Angeles basin, hills to the west, the edge of the San Fernando Valley, the downtown Los Angeles skyline with views of the Griffith Observatory and the main event: A close and personal view of the Hollywood sign. This LA hiking trail is at the top of the list for good reason. It offers views of three major Hollywood landmarks: the Hollywood sign, Griffith Observatory, and Bronson Cave. It’s kind of like the hiker’s version of the Starline bus tour. 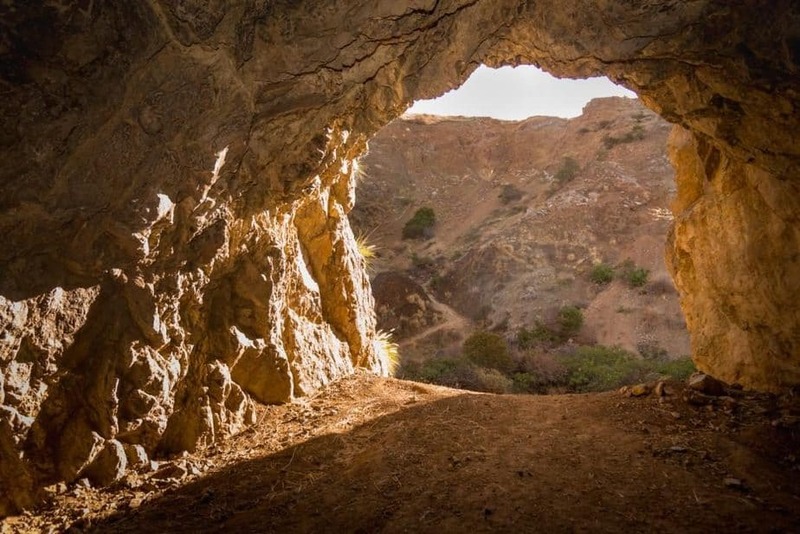 You won’t want to miss the Hollywood sign, of course, but you should also consider taking the path to Bronson Canyon to see the tunnel entrance of the ‘60s Batcave. They sometimes hold popup shops and events there too, so you may find a fun surprise. From the canyon, you can see also the Griffith Observatory, which was famously featured in the James Dean film, Rebel Without A Cause. 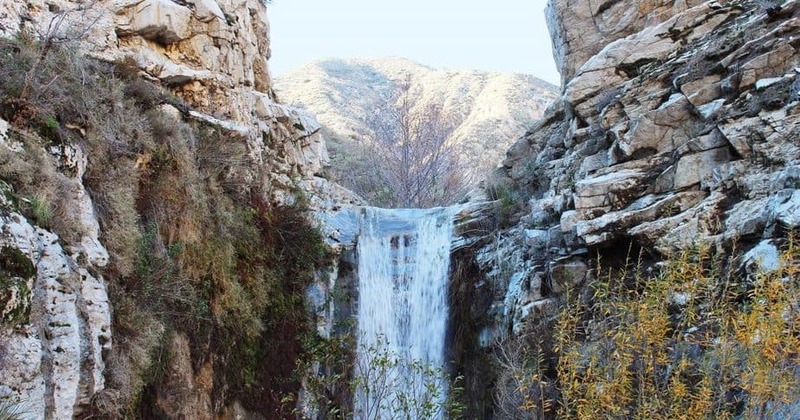 Of all the Los Angeles hiking trails, this is one you probably don’t want to miss. The Baldwin Hills Scenic Overlook offers a unique experience from anything you’d expect in LA. This hill is studded with oil rigs and sits at the edge of Culver City’s industrial zone. But do people come here for all that? Nope. They come for the steps. If you’ve ever tried a Stairmaster or made your way up the Spanish Steps in Rome, you know that climbing stairs is a great workout. At this park, you’ll find more than 260 stone slabs that use for your workout pleasure. To give you an idea of what it’s like, from bottom to top at a brisk pace, this will take about 20 minutes of stair climbing. And if you’re comparing it to the Spanish Steps, we’ll you’ve got a little more work to do here. 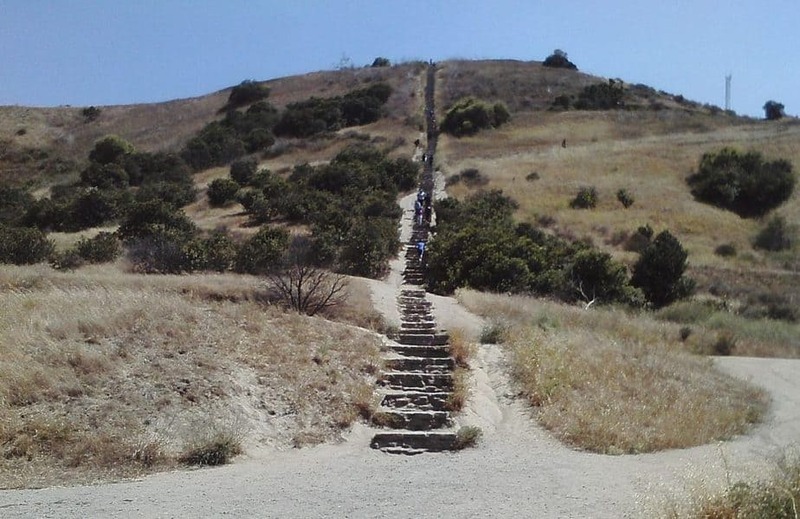 There are about 122 more steps in Culver City than in Rome’s famous destination. Keep looking ahead – When you finally reach the top, you be breathless for more than just the workout. The view will blow you away. But if you keep looking back, you’ll ruin the surprise. Bring water – This can be an intense experience if you aren’t really used to doing cardio, so make sure you stock up on water. Break if you need to – If you need to take a minute to catch your breath, that’s perfectly fine. The view you’ll find here is different than the iconic view of the LA’s south-facing Hollywood Hills, but you will not be disappointed. At Culver City, you’ll be gazing upon the north-facing view of LA’s ease-to-west spine. At dusk, people flood the park to get their daily workout in, and it typically remains crowded until sunset or beyond. 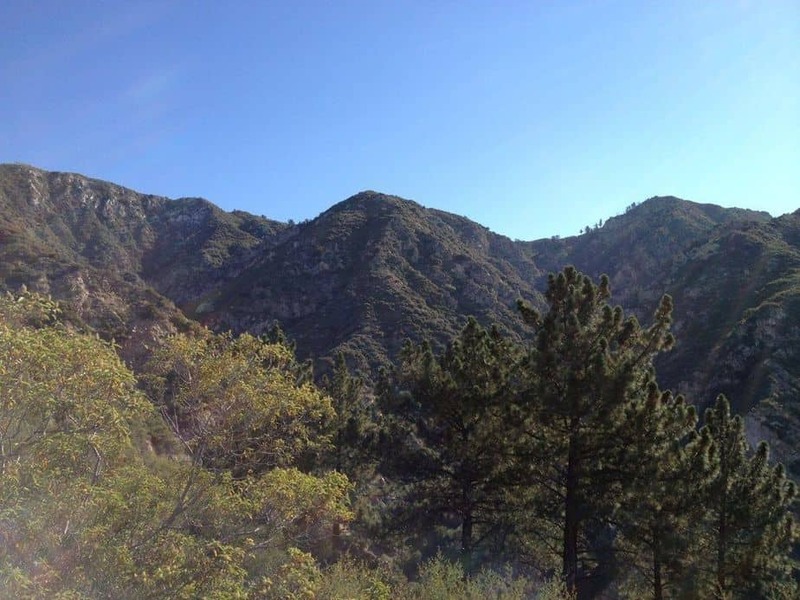 This is a relatively easy hike, so it’s perfect for anyone new to the LA hiking scene. But just because it’s not intense doesn’t mean it’s prissy. Expect to get dirty as you scramble over rocks inside the grotto. The Grotto Trail is defined by a low-standing water grotto, but that’s not really why you’re there. From the Grotto Trail, you can see towering boulders and shady nooks. This hike is perfect for anyone who wants to get up close and personal with nature. You may even spot a few friendly frogs as you make your way along this trail. Parking can be a challenge here, but it’s easier if you park at the Circle X Ranch campground. Free parking and a moderate incline make this dog-friendly park a local favorite. It’s also a great addition to your regular LA hiking rotation. Before long on the trail, you’ll reach a fork n the road. If you go right, you can wrap this hike up quickly. This route is perfect for when you just want to give the dog (or yourself) a little light exercise. Go left, and you’re up for a more challenging hike. But it’s also more scenic, so there’s a nice reward in store. This is one state recreation area with major workout cred. It regularly hosts regional cross-country races, and is a favorite spot among active Angelenos. The trails at Kenneth Hahn State Recreation area provide a nice view of downtown LA. Here, you’ll find plenty of picnic areas, running trails and a Japanese garden. Los Liones Canyon is a local favorite for a few reasons. First, there’s the ocean views and cool Malibu breeze. But of all the hiking in Los Angeles trails, this trail is one of the least likely to be crowed. The trail itself spans 1.5 miles, which makes it perfect for a quick jaunt before you start your day. And if you’re looking for something more intense, there’s also a seven-mile loop towards the Parker Mesa Overlook. If you’re interested in the star-studded history of LA and also happen to be an avid hiker, this state park will soon become your favorite place. 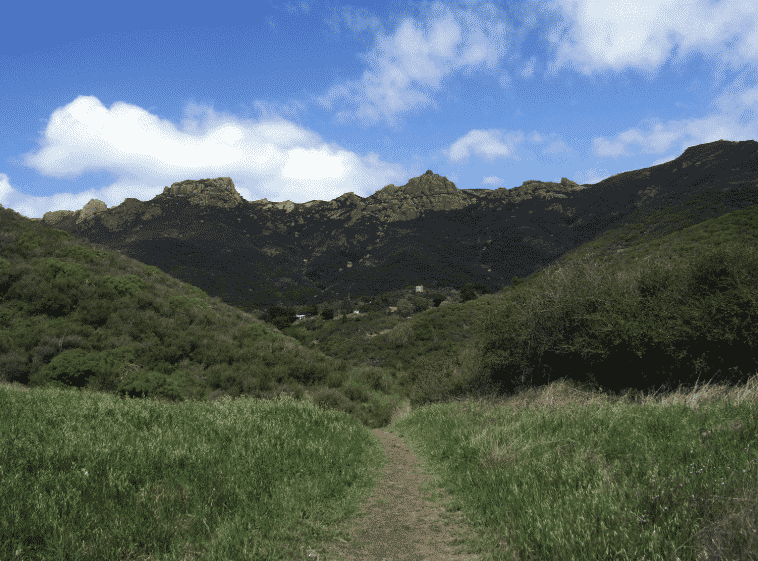 Areas of the Malibu Creek State Park were once used to shoot two popular shows: M*A*S*H and South Pacific. That’s right, you can hike along the same trails as Hawkeye and Radar. You’ll even see some signs of filming here, like rusted Army Jeeps among other things. It’s a great photo opp for your Insta account, if nothing else. This trail is on the short side, spanning only 5 miles round-trip, and it only reaches about 200 feet of elevation, so it’s great for children and people of limited abilities. 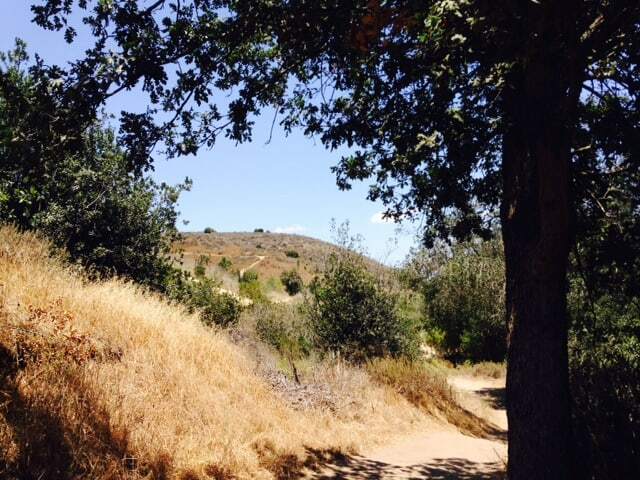 You should know that this LA hiking trail has an entrance fee (it’s $12). But you can avoid it by starting your hike at South Grassland Trail or Cistern Trail. Both offer free parking. This hike is mostly on flat ground and spas just under 4 miles, so it’s a great entry-level hike for adults and kids alike. Interestingly, the structure that sits here was built in the 1930s by Nazi sympathizers. It was supposed to have enough space and supplies to sustain a small town of people. Today, the grounds are covered in graffiti, but the structures still (mostly) stand. You’ll also make out staircases and gates that are still standing. There were rumors that the buildings would be torn down in 2016, but this hasn’t happened as of yet. Still, if you want to be sure to get a glimpse, plan your trip soon. And as a bonus, the trail leads to a 30-foot waterfall that doesn’t take a ton of effort to get to. Check out some fantastic reviews of this trail on trip advisor. Click Here. This maze of trails is spread out across 399-acres of parkland. There are so many things to see and do here, including sweeping views of the Pacific Ocean with Cataline Island in the distance. That view alone is worth your while. You may have to travel a bit to get to this park. It is all the way out on the edge of the Palos Verdes Peninsula. But because it’s not as centrally-located as some of other Los Angeles hiking trials, it’s usually a lot less crowded. The Portuguese Bend Reserve is part of a Nature Preserve, so you can expect to see plenty of wildflowers and wildlife. As you might imagine on nearly 400-acres, it’s easy to get lost in the maze of trails. But fortunately, any of the trails you take will lead you exactly back to where you began. So when it doubt, just stay on the same trail, and you’ll get back eventually. And if you’re really worried, be sure to bring a map. A sign at the entrance to the Sam Merrill trail states, “A quiet refuge from people and wild life forever.” We can only guess that the “wild life” the sign speaks of is the bustling life of downtown LA. And although you might be happy at Echo Mountain forever, you should pan to stay a few hours at most. 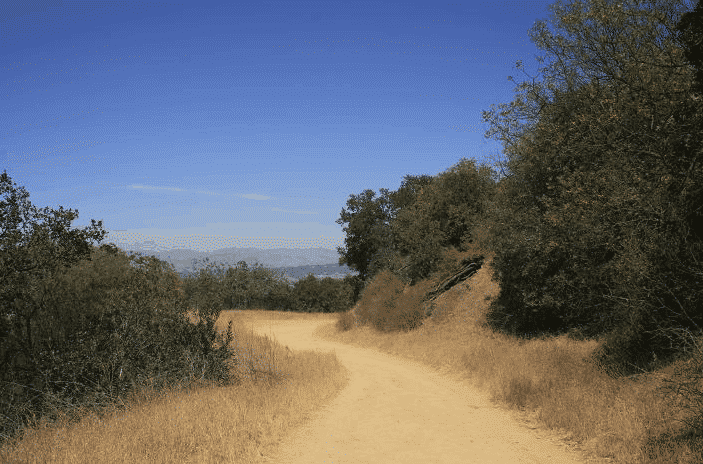 The trails here can be more challenging than the trails you’ll find at Griffith Park, but there are still trails that are suitable for the novice hiker. So don’t let the other hikers intimidate you with their serious hiking gear. It’s certainly useful on the trails, but you’ll be okay if you’re not a master outdoorsman (or woman). You’ll begin your hike by scaling the canyon walls before you emerge onto the face of the mountain. Sounds exciting, doesn’t it? The whole process takes about 15 minutes. At this point, you’ll get a peek at low-level views of Downtown LA, Pasadena and the San Gabriel Valley. The views only get better as you continue on your journey, but they’re pretty amazing to start too. At the top of the mountain, you can take in a rich and fascinating LA history lesson. In 1894, industrialists linked the mountaintop to Pasadena by train, and then setup an alpine resort that everyone called White City. There was a 70-room mansion on the property, but two massive fires burned it all to the ground within a decade of its grand opening. It’s a sad story, really. Today, hikers can see the building’s foundations and the train tracks that remain. 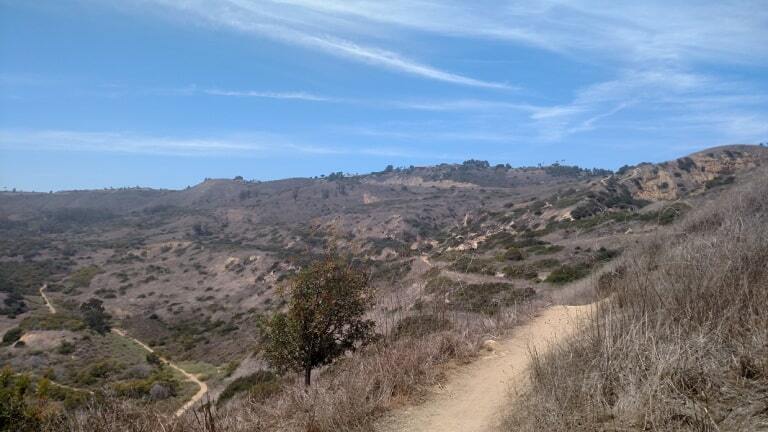 If you’re interested in hiking in Los Angeles, try to choose a diverse array of trails. Look for ones that are designed for intense exercise, and try to get as many views as you can. With all the trails around LA, you can truly get a birds-eye view of the entire skyline. You may plan a trip to Los Angeles to walk along the Walk of Fame or to catch a glimpse of your favorite celeb, but you’d really be missing out if you don’t see the views from the top of a summit. Looking for some awesome Hiking spots to add to your bucket list? Check Out Our Top USA Hiking Spots Section.